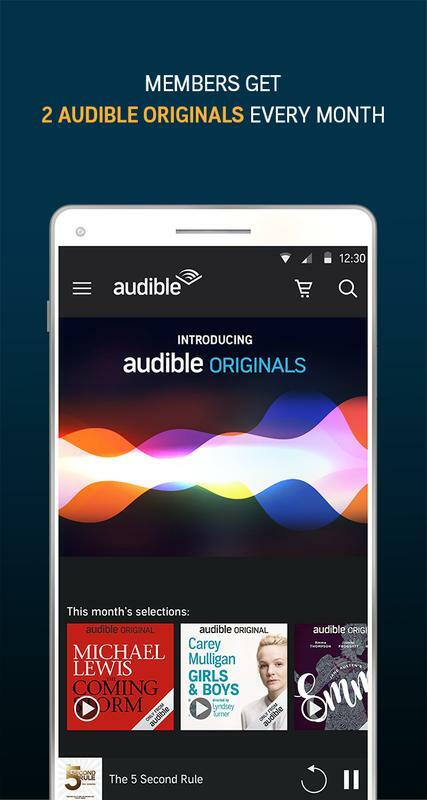 NEW FOR MEMBERS: Two Audible Original titles with membership every month! 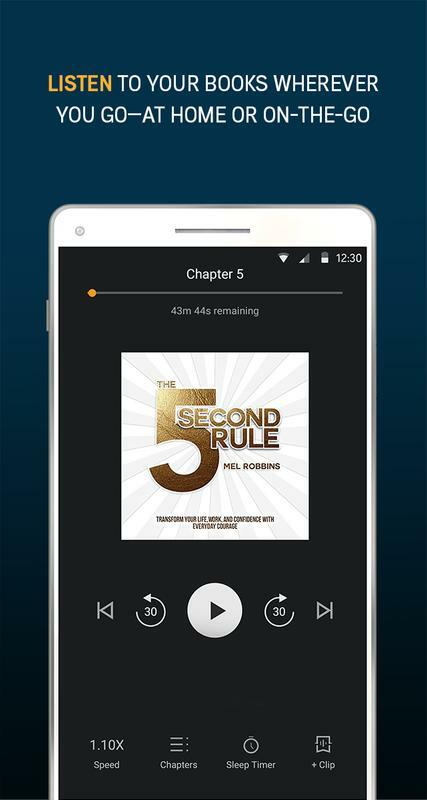 Try Audible free for 30-days and get your first audiobook on us! - Access ad-free, premium audio. Listen without interruptions. - 30 days of membership free, plus a book to get you started. 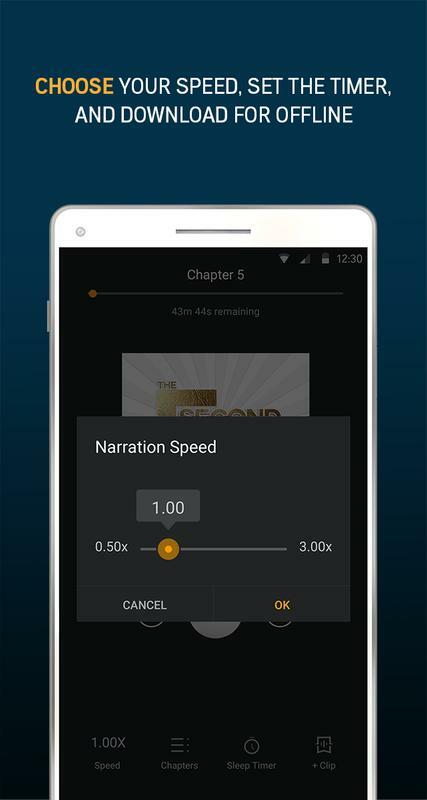 - 1 credit a month after trial, good for any book regardless of price. - Your own library to build. Keep your books forever, even if you cancel. - Exclusive, members-only savings. 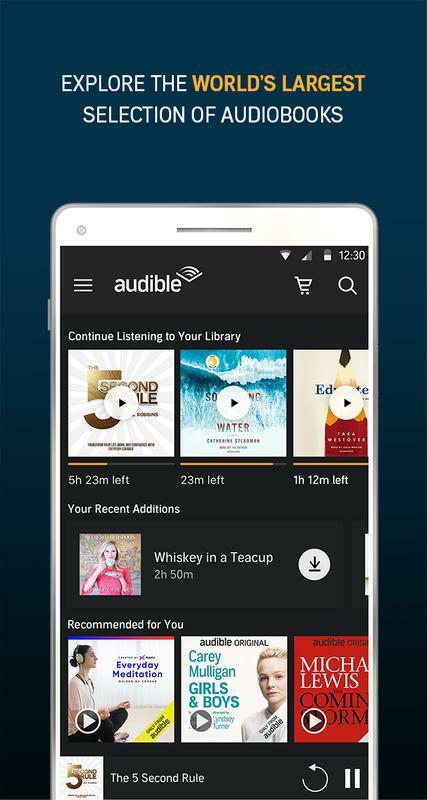 Get 30% off additional audiobooks. - Easy exchanges. Don’t love a book? Swap it for free, anytime. Seriously.